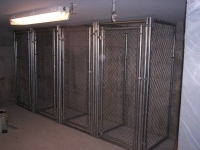 We can build chain link cages to suit any location. 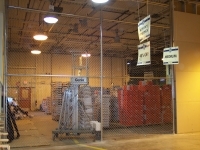 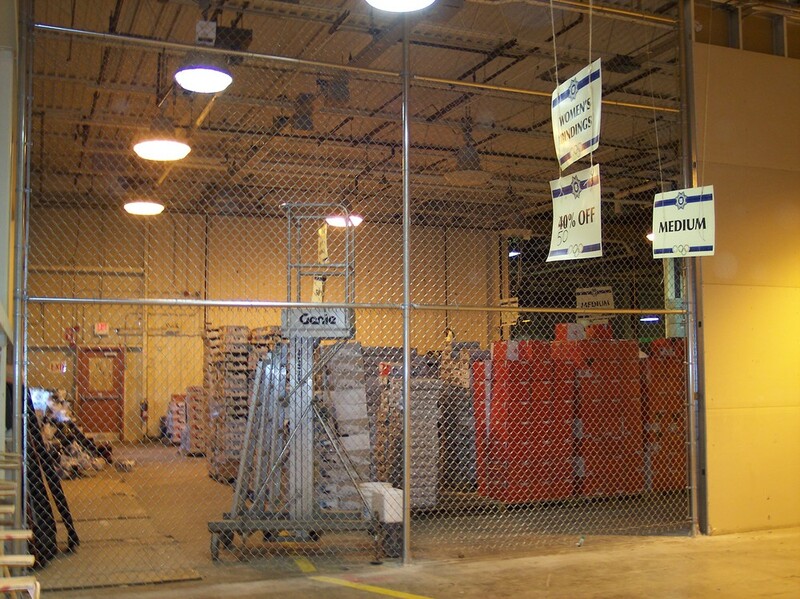 Chain link cages provide security against theft. 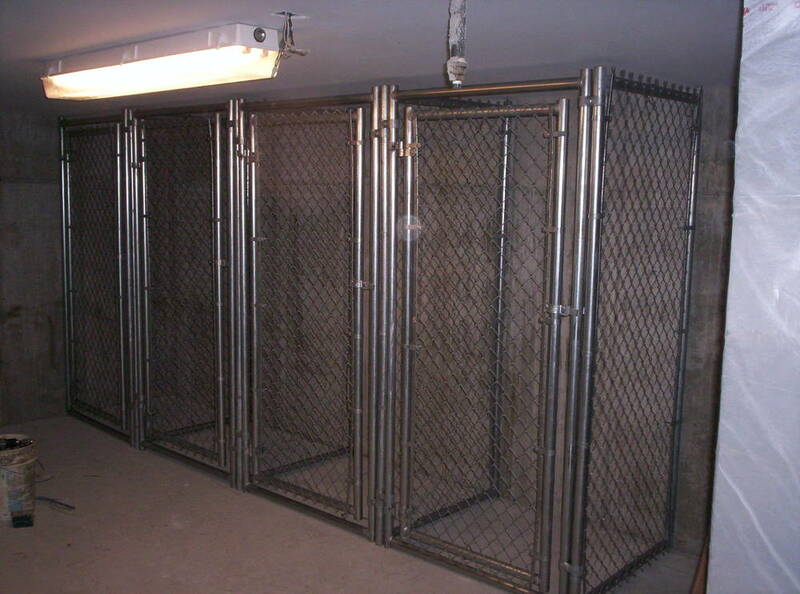 Individual lockable storage cubes are attractive to tenants and providing them could mean increased rental income. This parking garage has lockable storage units for each resident. 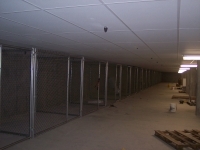 Individual storage cubicles at a facility in Winooski, VT.
20 foot high chain link warehouse partition in Burlington, VT.